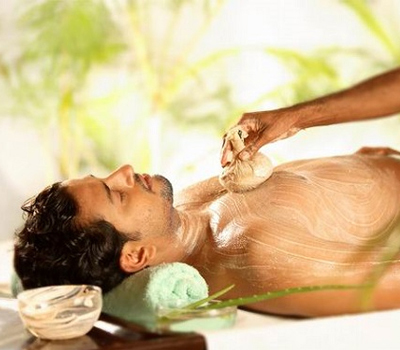 Kerala has an unbroken tradition when it comes to ayurveda, and is known as the home to ayurveda. 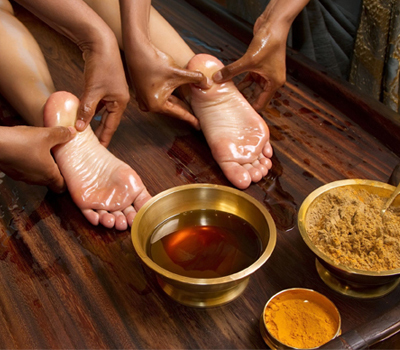 Ayurveda is a unique, indispensable branch of medicine, a complete naturalistic system that depends on the diagnosis of your body’s humours to achieve the right balance. 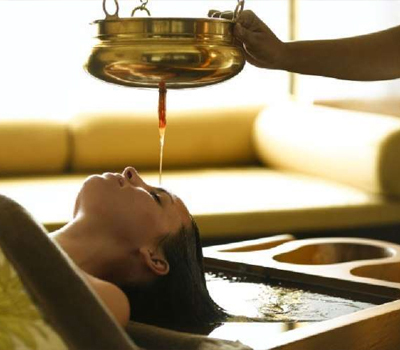 Recently tourists have realised the fact that only in Kerala they can find this refreshing and relaxing form of treatment that changes lifestyles for good.